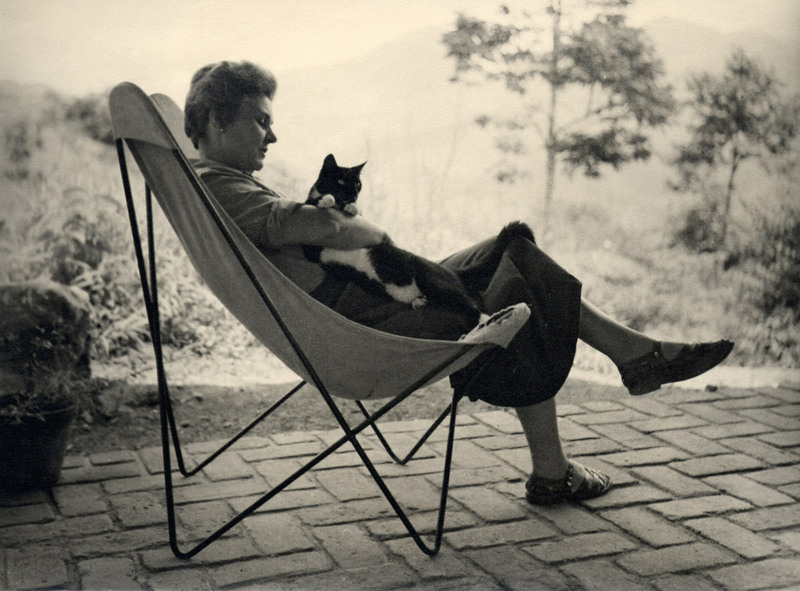 Elizabeth Bishop (1911-1979). Photo by J. L. Castel, 1954. This entry was posted in Literature & Poetry, Precious Poetry, Uncategorized, Words of Wisdom, Writers and tagged Elizabeth Bishop (1911-1979), One Art (poem), Poetry, The art of losing. Bookmark the permalink.